Adobe's new Lightroom CC seamlessly syncs across all devices. Adobe rolled out a rebranded Lightroom software Wednesday and photographers should rejoice because it will mean less time processing and organizing their images. 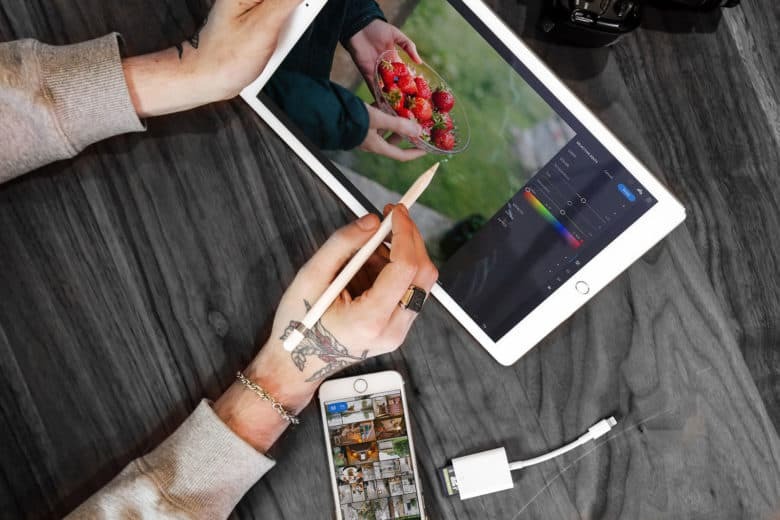 At the heart of the big update is an all-new Lightroom CC, a cloud-based app that will work more seamlessly to sync RAW images, edits and metadata across all devices, from iMac to iPhone. Original images are automatically stored or backed up, rather than having to select images for cloud storage. Adobe is ready to call it quits on its once-omnipresent plugin that has helped powered internet browsers for over a decade. Flash is finally ready to die. 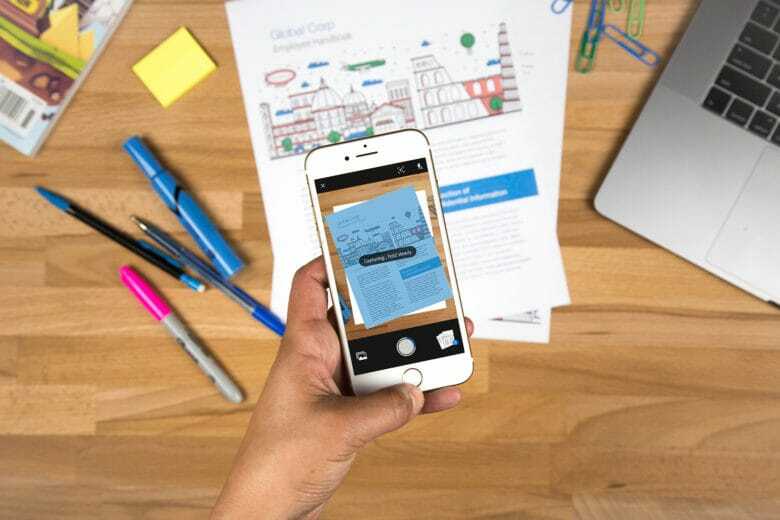 Adobe Scan can handle piles of paper. Your iPhone is loaded with plenty of mind-numbing games or picturing editing apps that let you superimpose unicorn horns on your selfies. You need to make room for a few unsung task managers. Adobe today launched one to help us sort through one of life’s least pleasant realities – paperwork. Adobe makes the tools that digital creatives use to make their work. 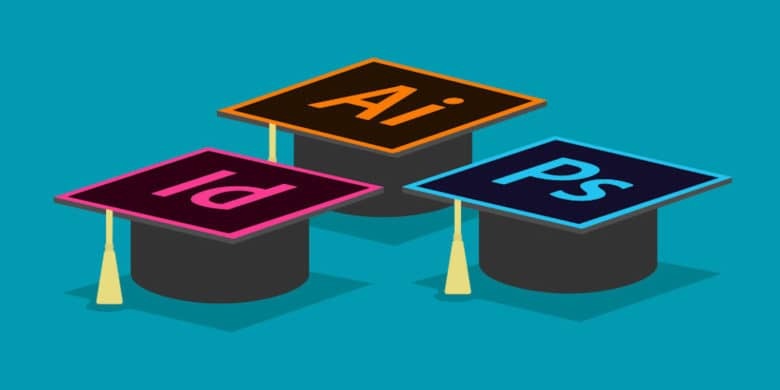 Their Creative Suite can take years to master, but if you’re looking into a career in digital design, you’ll have to. 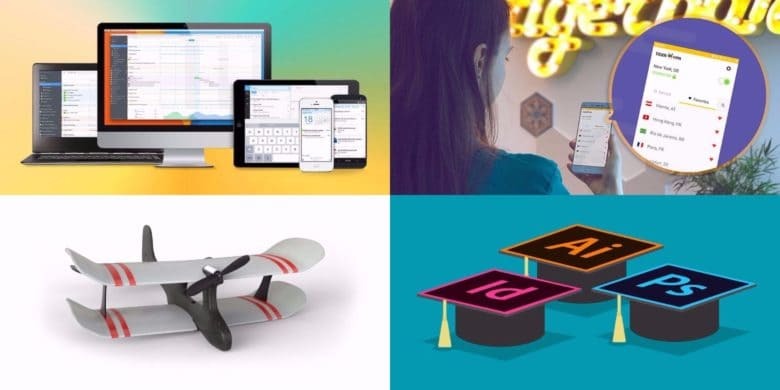 Luckily, we’ve found a great deal on essential education in Adobe’s top design tools. Clocking in at over 40 hours, this set of courses c0vers Adobe Photoshop, InDesign, and Illustrator, offering a way to learn essential design skills or refine your existing chops. Even better, those hours also count toward a Continuing Professional Development (CPD) certification. 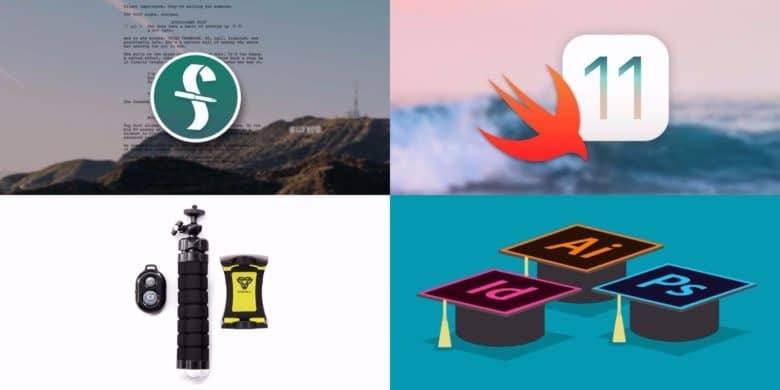 And right now, you can sign up for the entire Graphic Design Certification School for a massive discount, just $47.99 at Cult of Mac Deals. 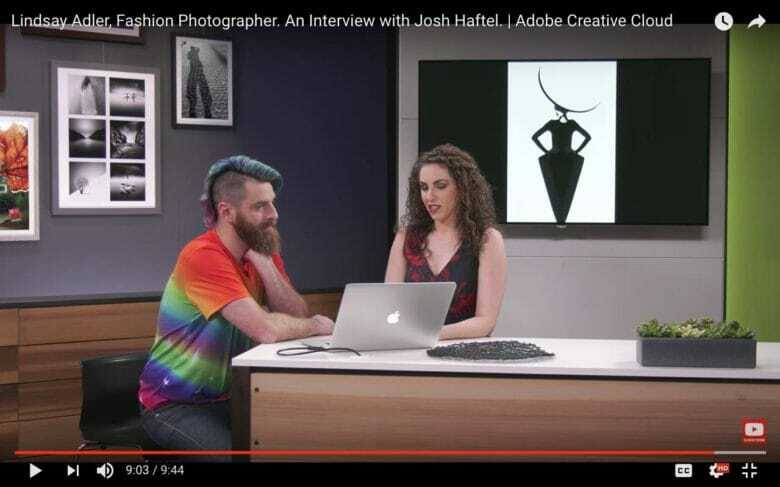 Photographer Lindsay Adler talks about her work with Josh Haftel on an episode of Make It. When a software company announces it’s starting a talk show, it’s hard to imagine anything less riveting. 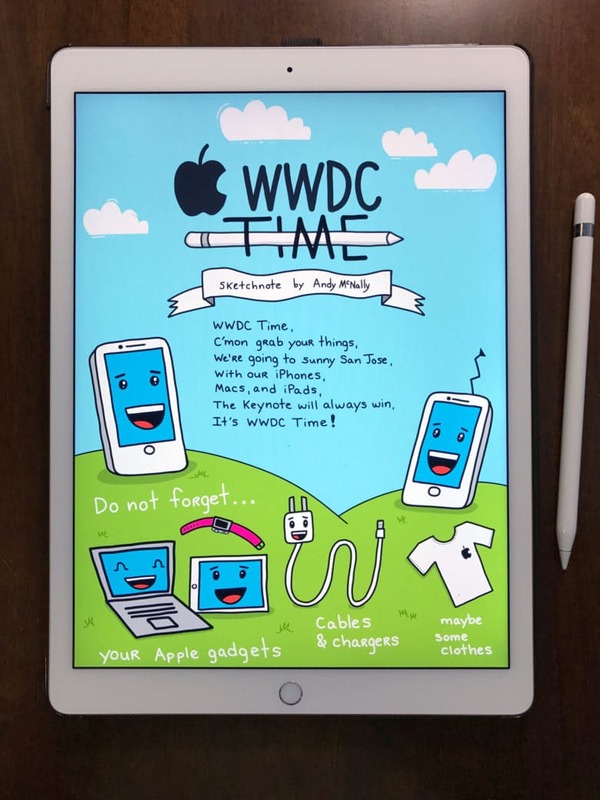 But when that company is Adobe and the guests are some of the brightest creative minds sharing how they work, that not only has potential to hold your attention, it could also inspire you to make something for yourself. Your selfies are about to get an upgrade. Creating professional quality selfies is about to become a lot easier, if Adobe ever releases the amazing new app its research team just teased online. Adobe published a new video today showing off what the future of selfie photography could hold once its powered by artificial intelligence. Powered by Adobe Sensei, the app demo shows how you can transform a bad portrait shot into something great by changing the perspective of a person’s face, add depth of field, and replicate styles of other photos in an instant.